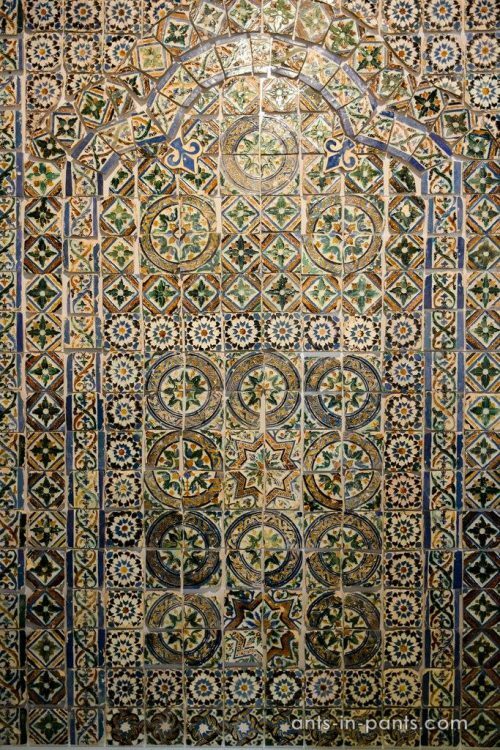 The glazed tiles were brought in Portugal by Arabs. 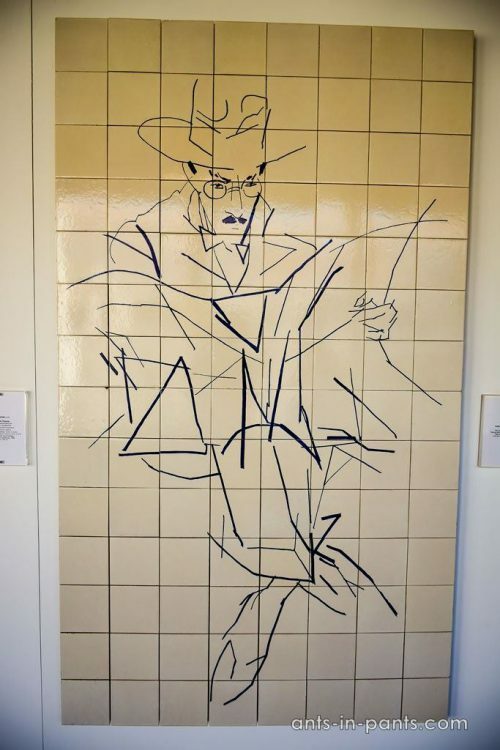 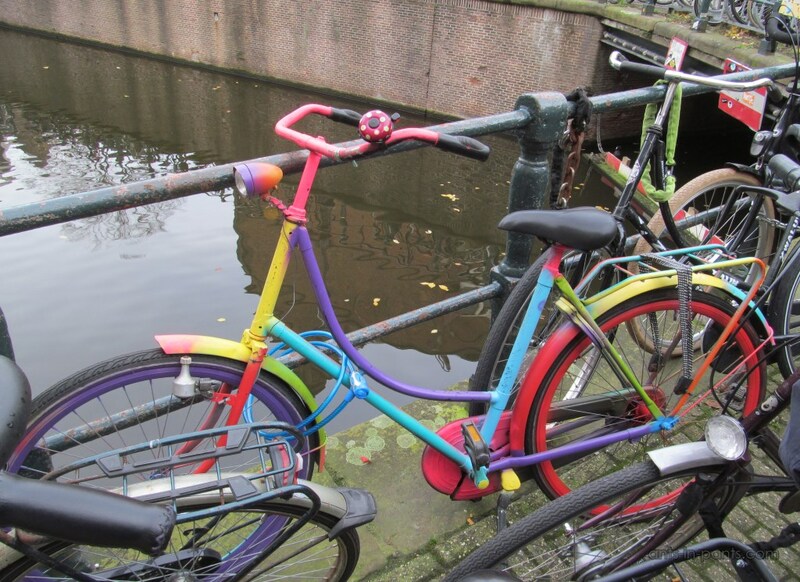 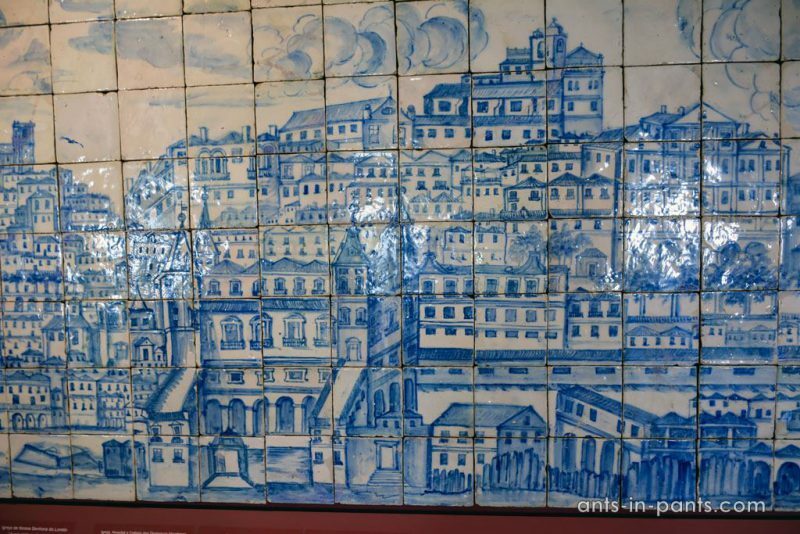 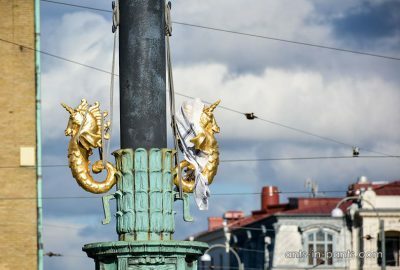 They became so popular and even got the local name – Azulejo. 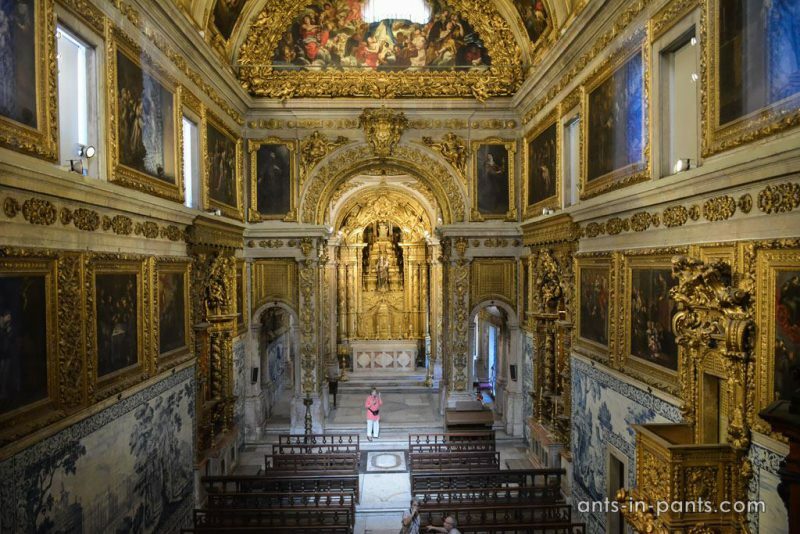 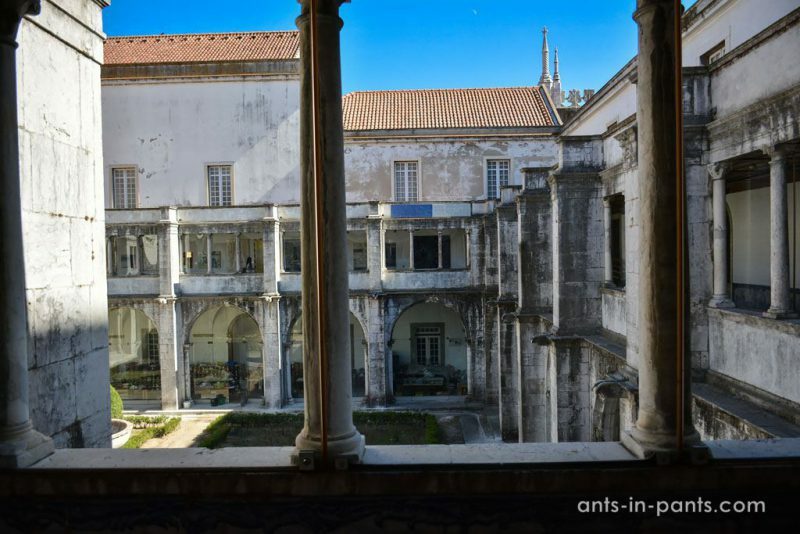 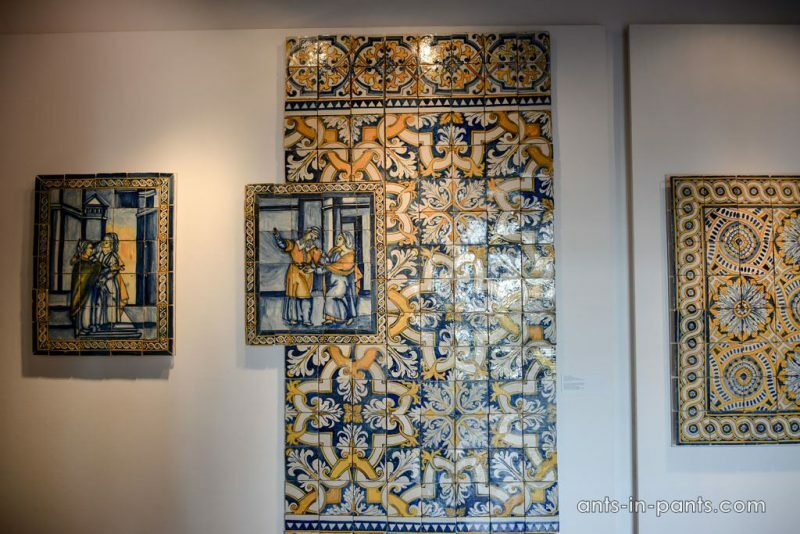 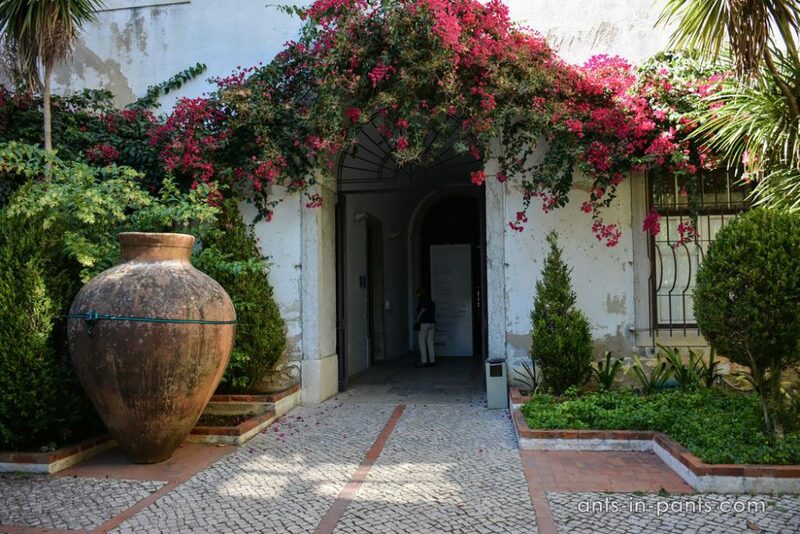 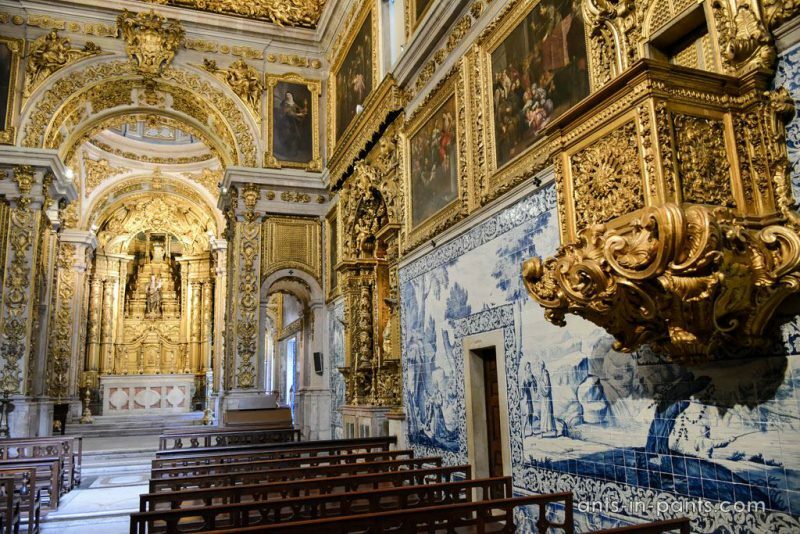 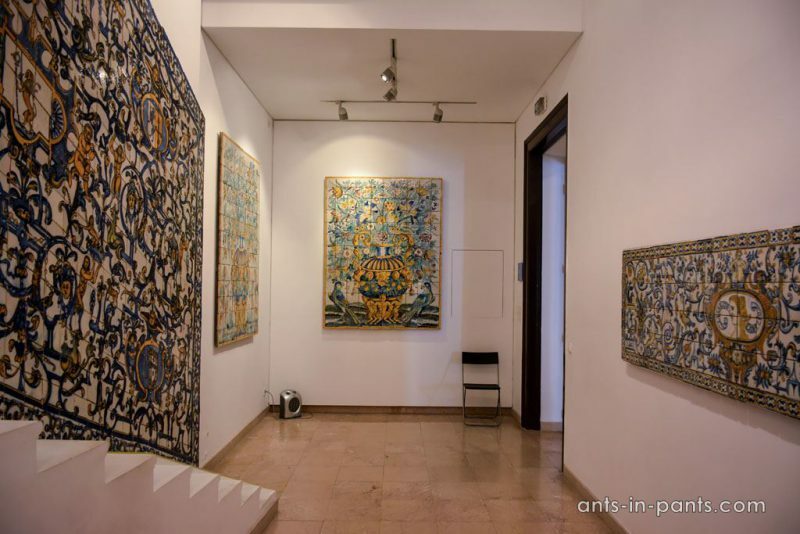 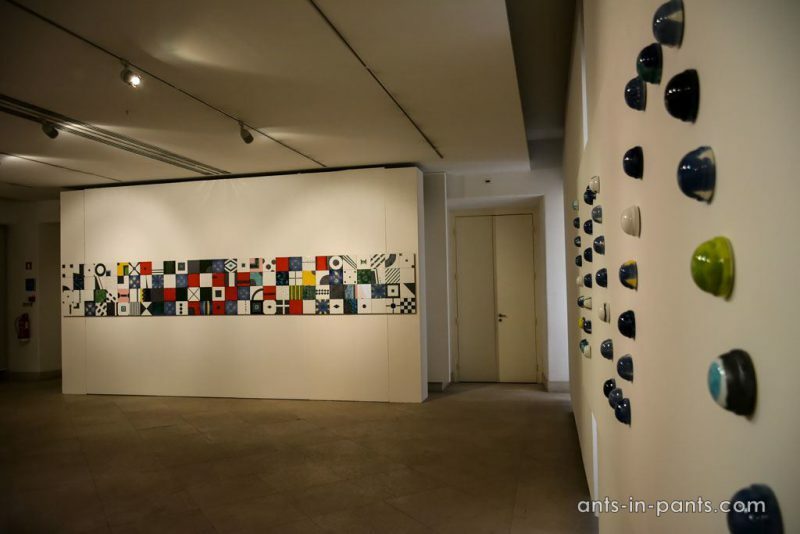 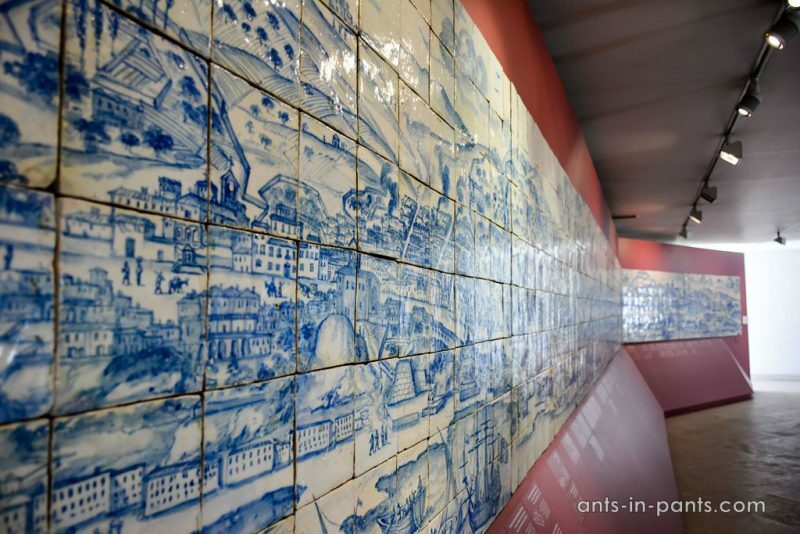 In the beginning of the 15th century Azulejo became the main decorative material and now the whole museum in Lisbon is dedicated to it. 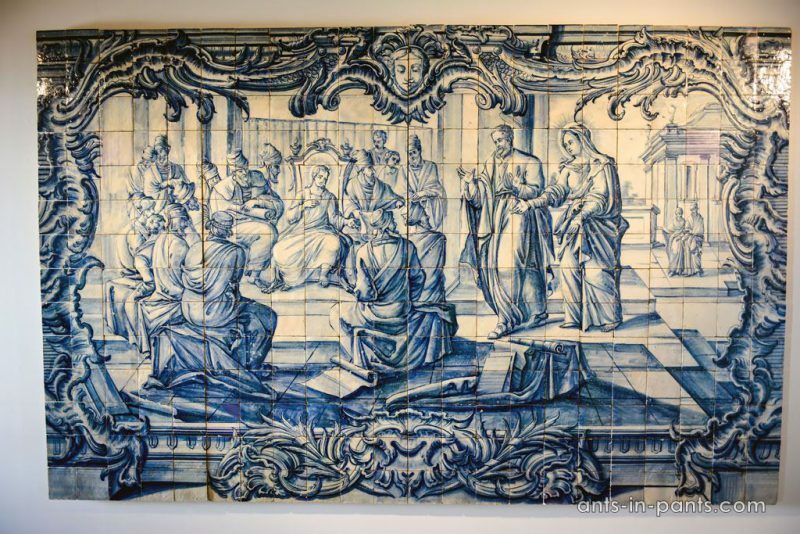 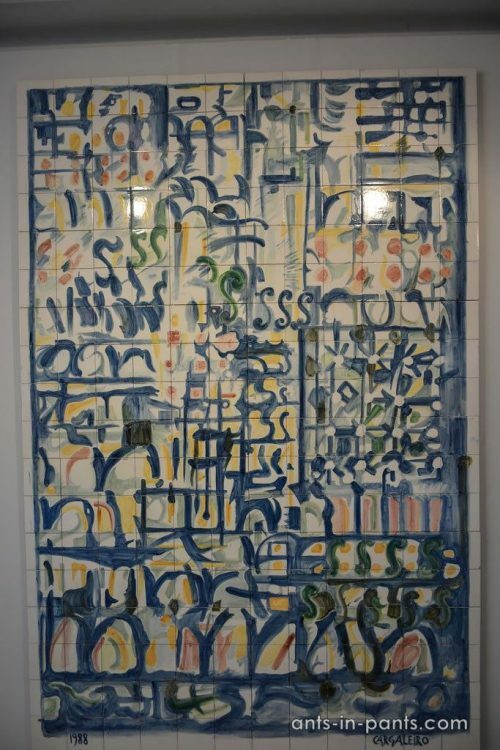 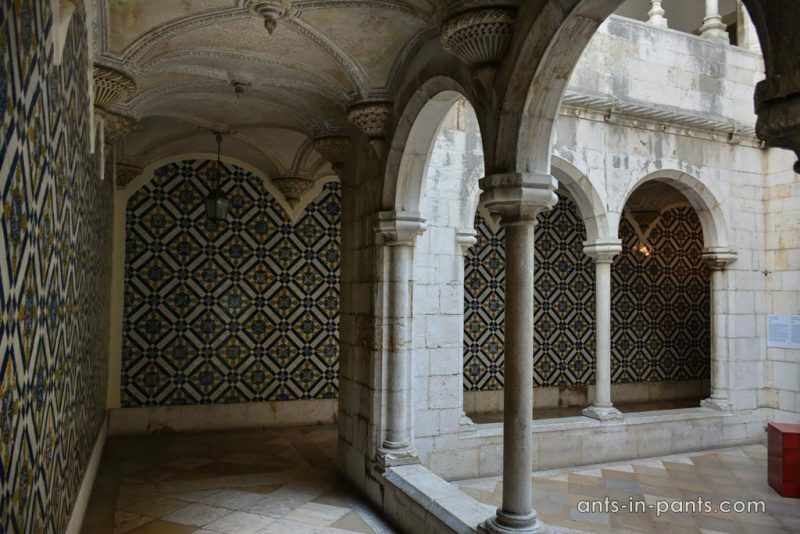 The tiles in Portugal were in use before the Arab influence, but these were the Arabs introduced Islamic and geometric motifs to it, due to which we now know the Mediterranean tiles. 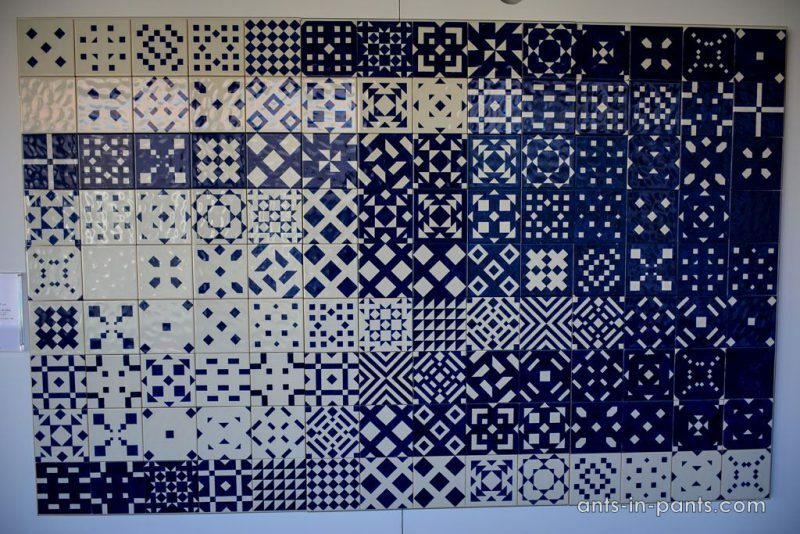 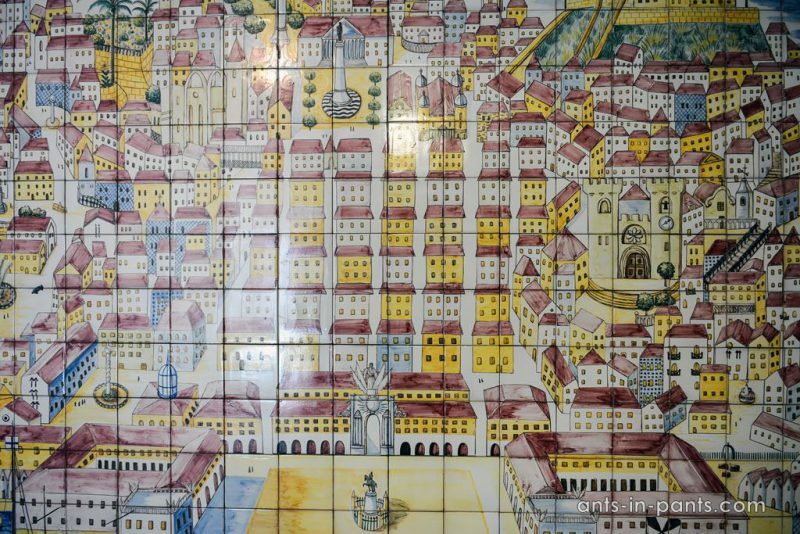 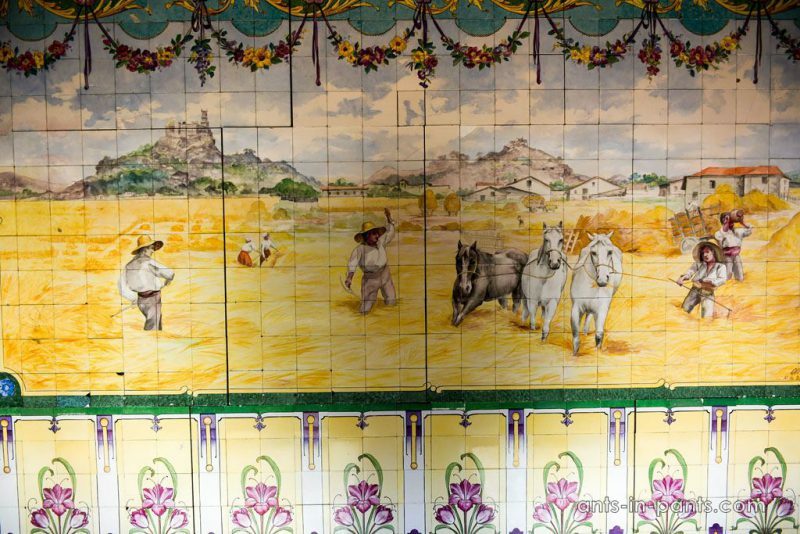 This kind of tiles has been very popular in Portugal since the 15th century. 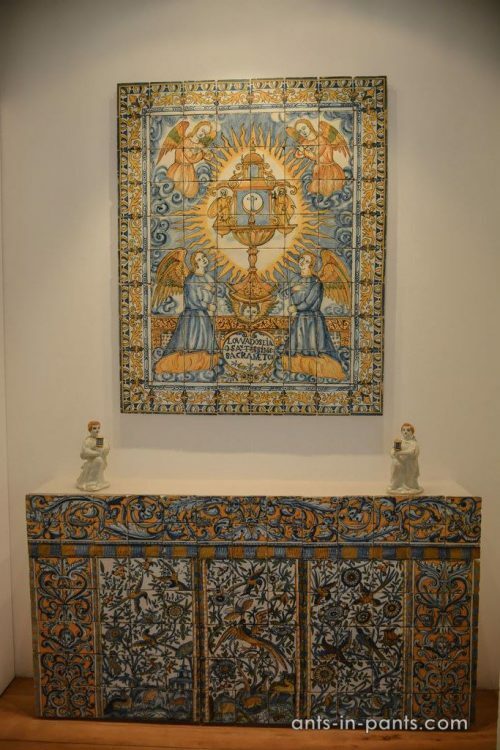 In the 17th century, hagiographic motifs were added to the geometric motifs were: Saints and their life stories appeared on the tiles. 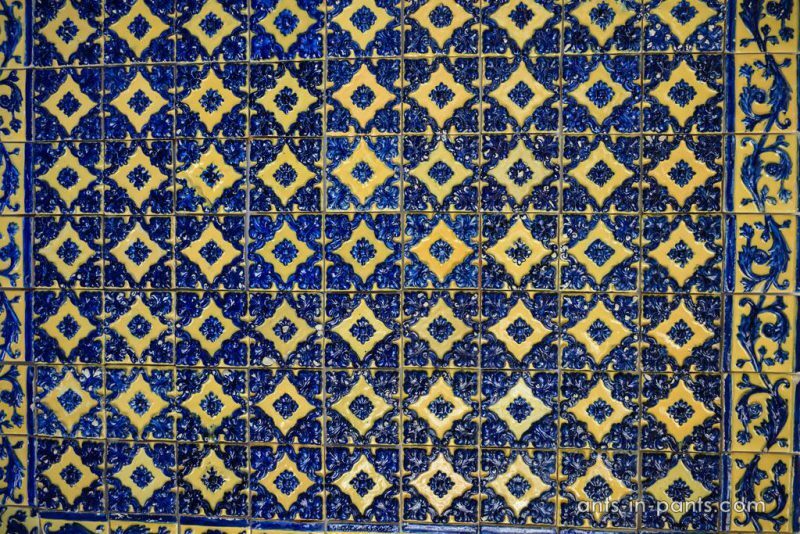 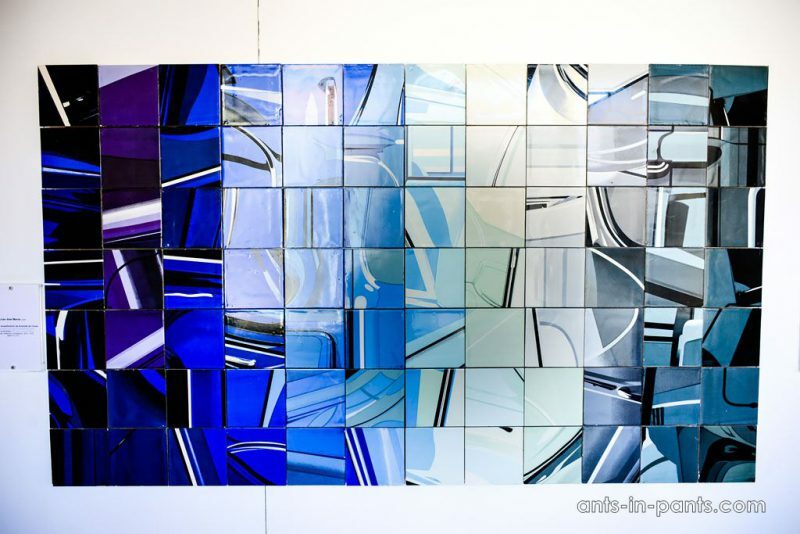 This is how the tiles look in urban live. 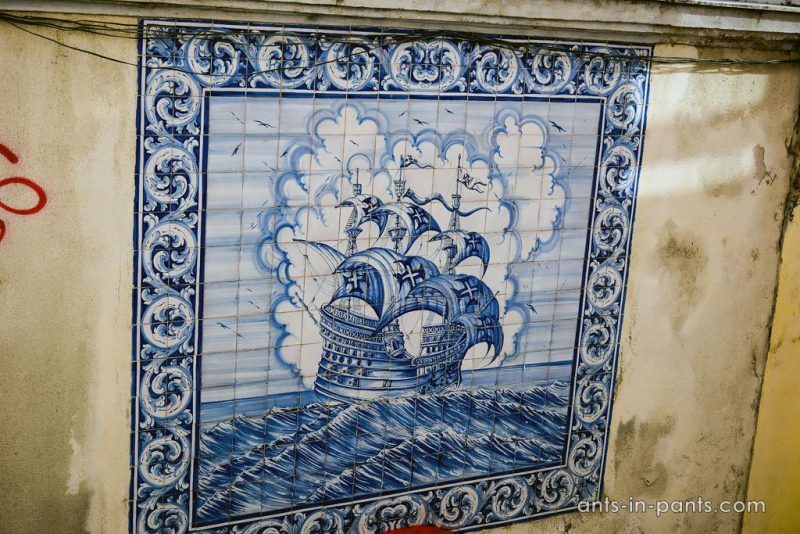 You can encounter them in many places strolling around Lisbon. 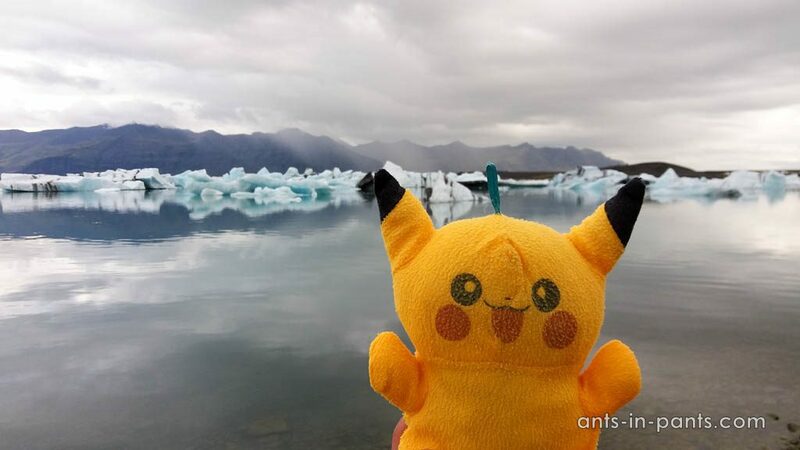 Also, the museum has a gift shop which sells a lot of useless souvenirs.